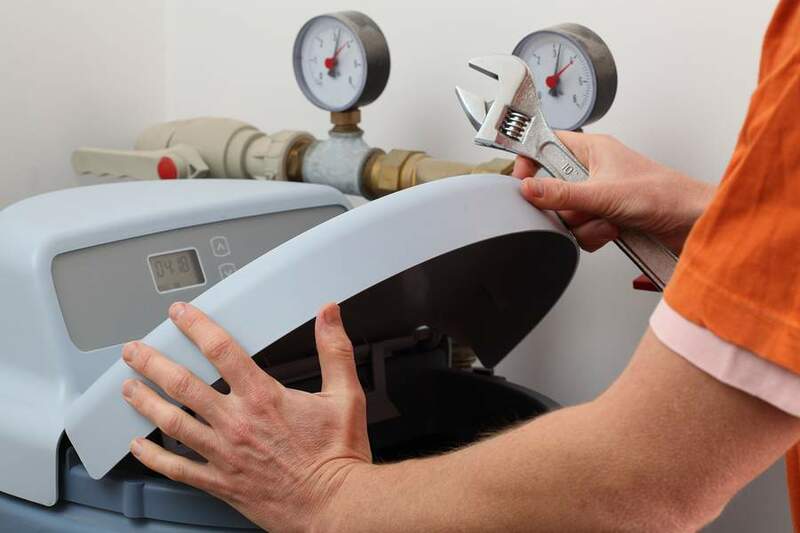 Looking for water softener installation services in Belleair Bluffs, FL? or water softener repair services? 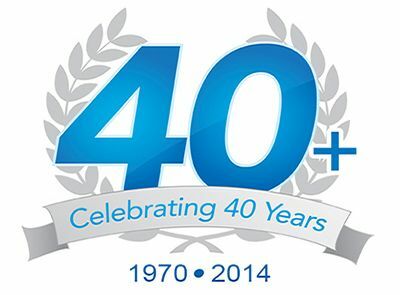 Look no further because Rooter-Man provides full-service water softener installation and repair services. With over 40+ years of customer satisfaction, you can rest assured that our friendly technicians in Belleair Bluffs, FL will provide you with high quality work at an affordable price. Hard water is water that contains a lot of minerals such as calcium. Some water systems that draw their water from the ground gets too much minerals from the surrounding rocks. Hard water is damaging to plumbing fixtures, drainage pipes, and other household appliances as well. The best way to soften water is by installing a water softener. Mineral rich water is softened by getting rid of its magnesium and calcium content. Water softeners are the most effective and the least expensive way to remove the harmful minerals from hard water in Belleair Bluffs, FL. A water softener usually comes in a tank filled with a water softening system that consists of negatively charged resin or polystyrene beads which are bonded to positively charged sodium ions. When the water passes through the resin or beads, the sodium ions switch places with the hard magnesium and calcium ions so that what flows out of the system to your home is the softened water with the softer sodium ions.